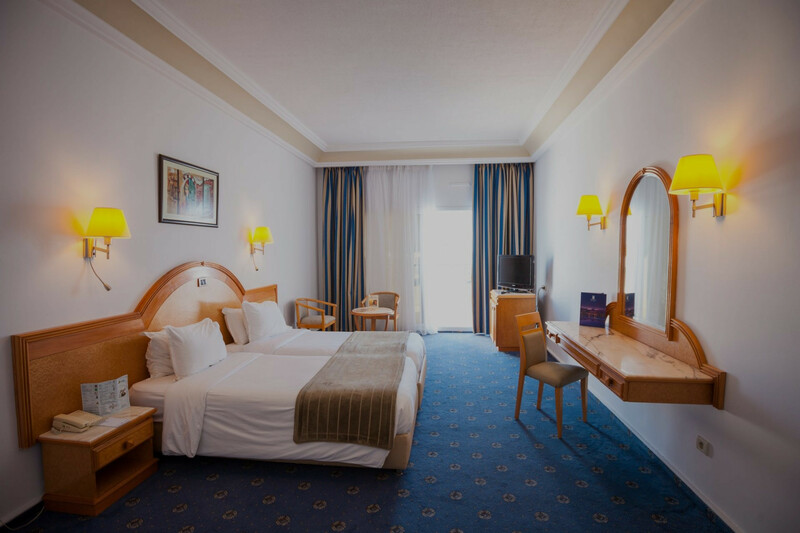 Your holidays start here ! 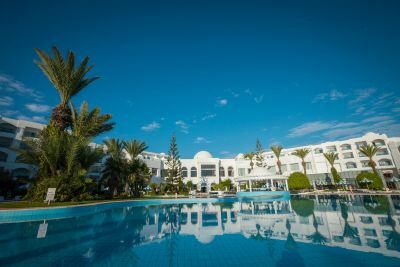 The best african hotels, unforgettable memories ! 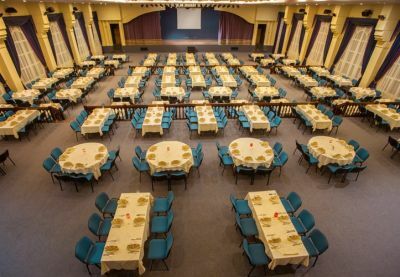 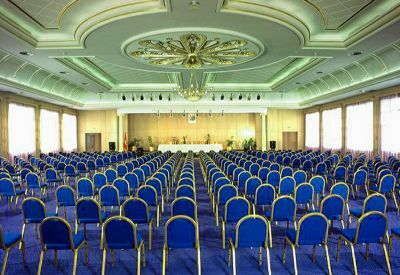 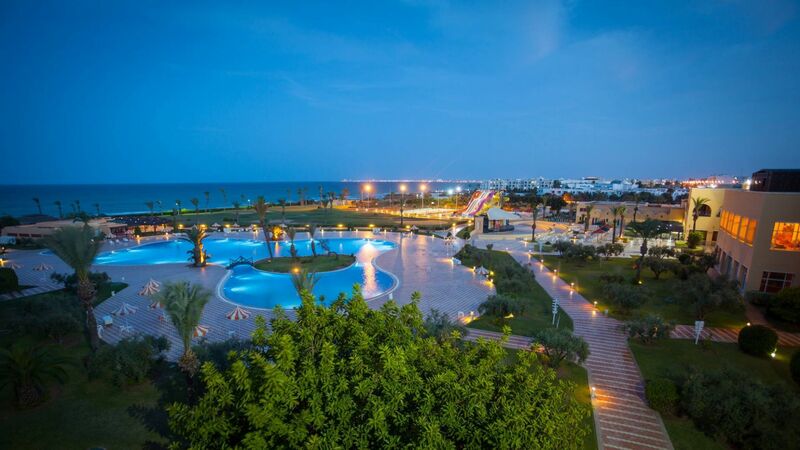 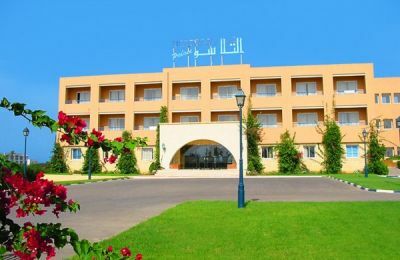 Take advantage of our special offer for any stay from 16/04/2019 to 30/04/2019 at low prices at Mahdia Palace & Thalasso, overnight from 95 DT per person in LPD, 110 DT per person in DP and 125 DT per person in PC. 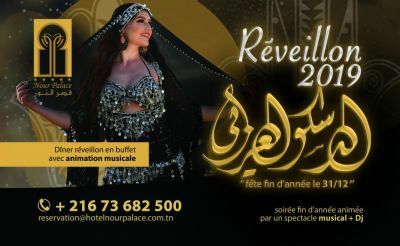 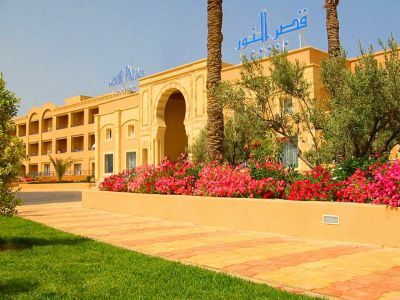 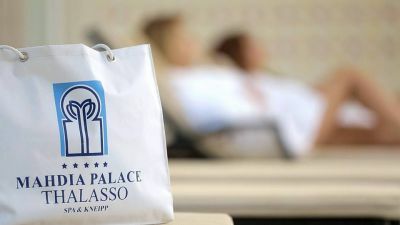 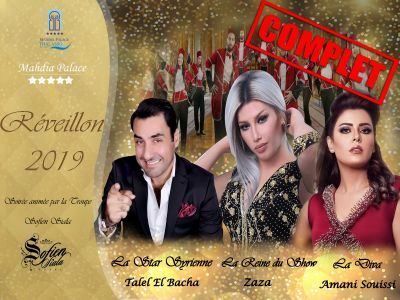 Take advantage of our promotion to Nour Palace Thalasso & Spa Mahdia for any stay to 30/04/2019.